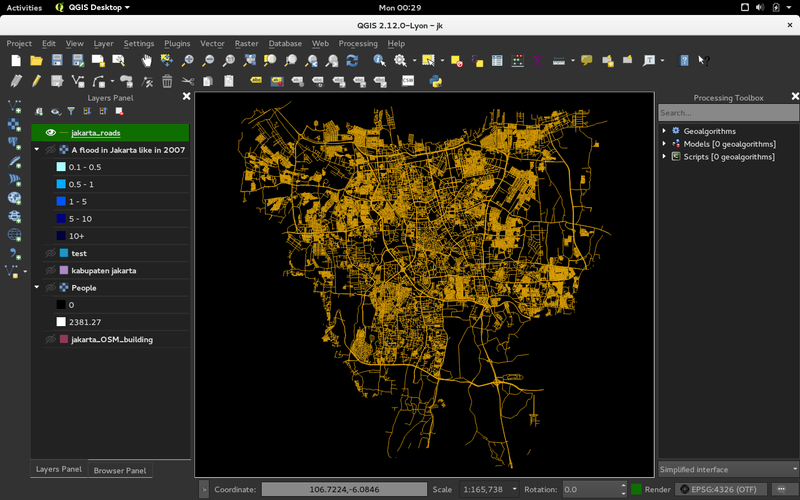 This is the change log for the next release of QGIS - version 2.12.0 ‘Lyon’ - host city to our developer meet up in April 2012. 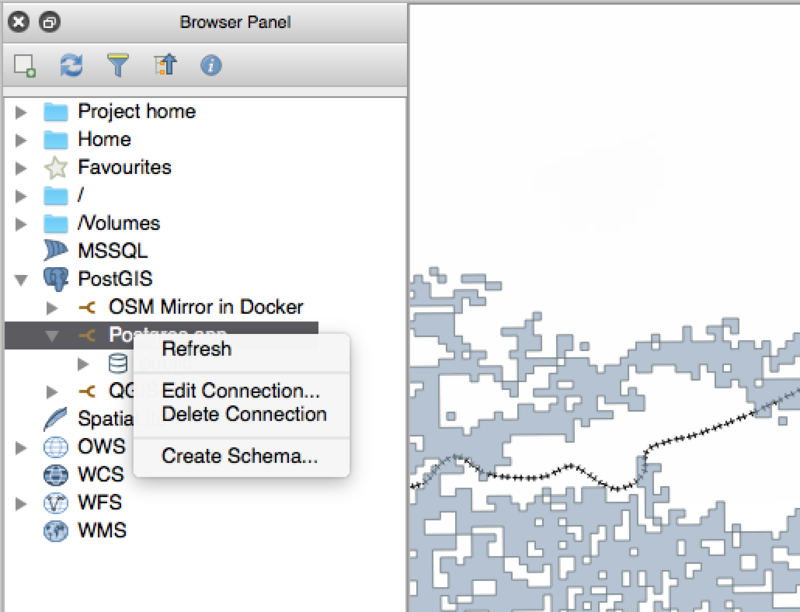 This is the next release in our 4-monthly release series. 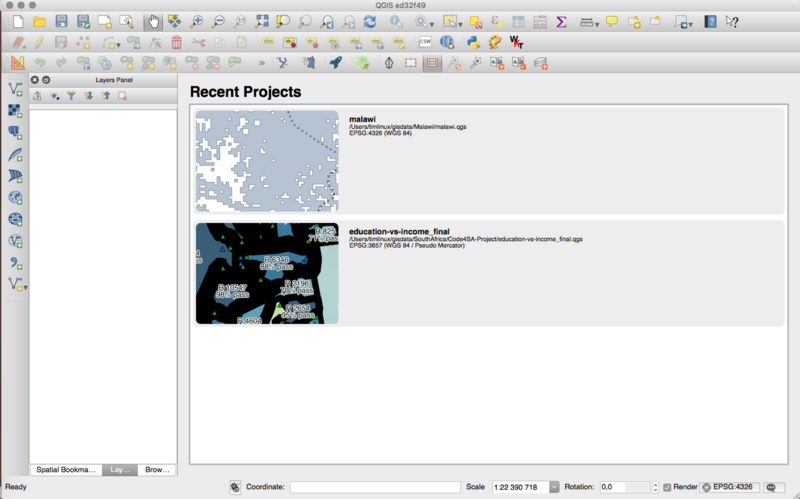 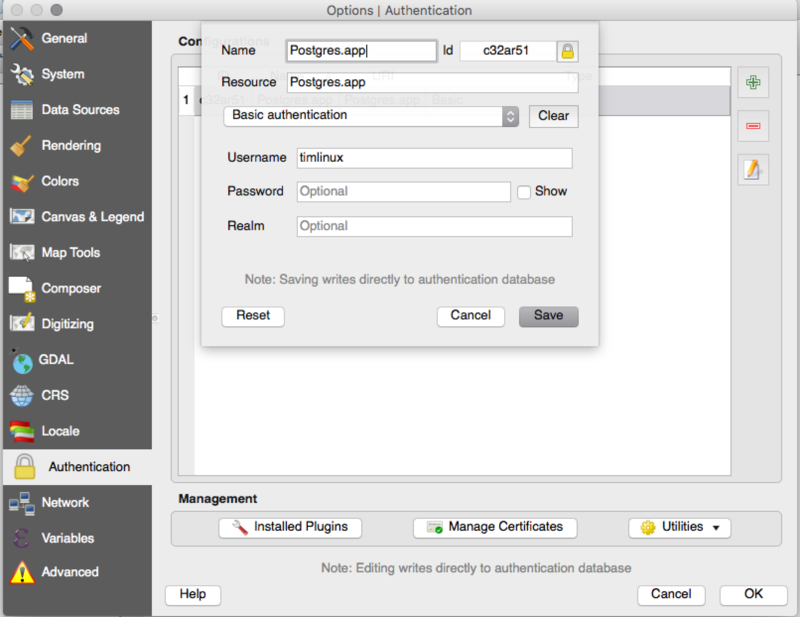 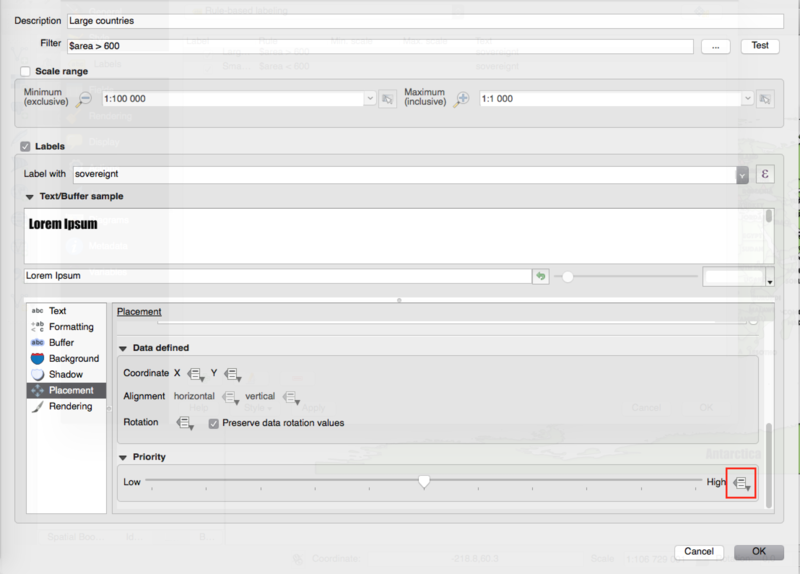 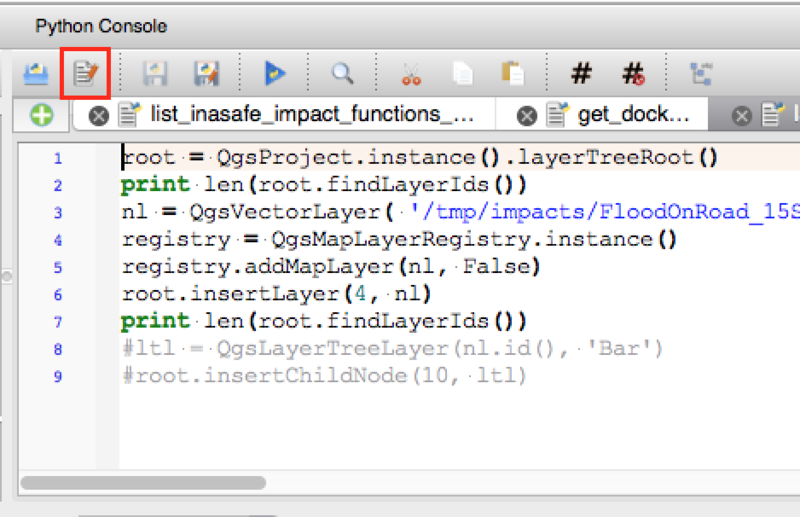 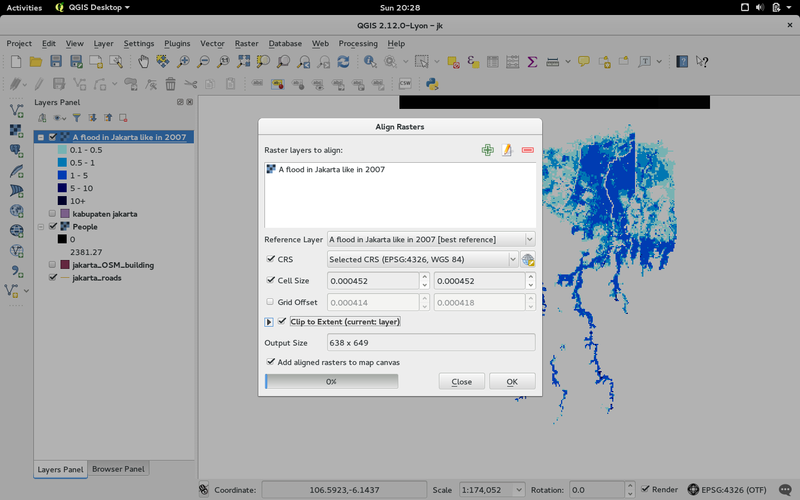 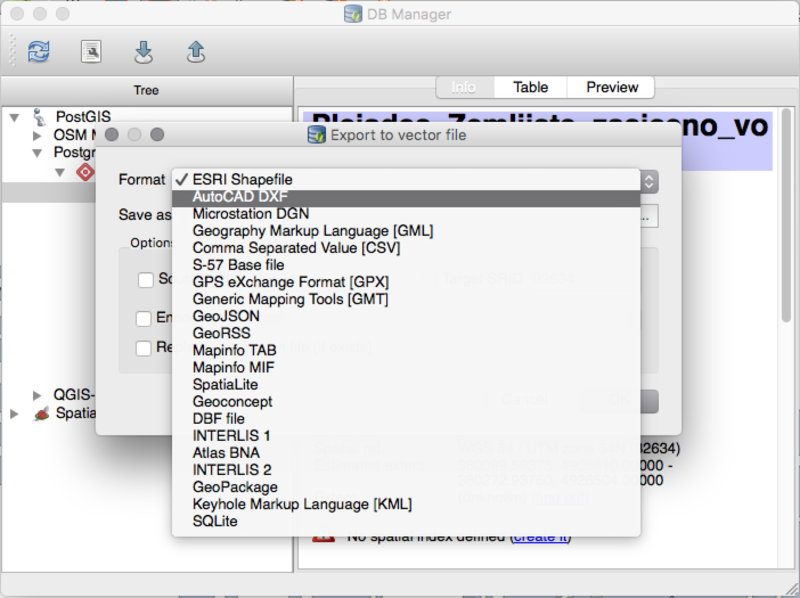 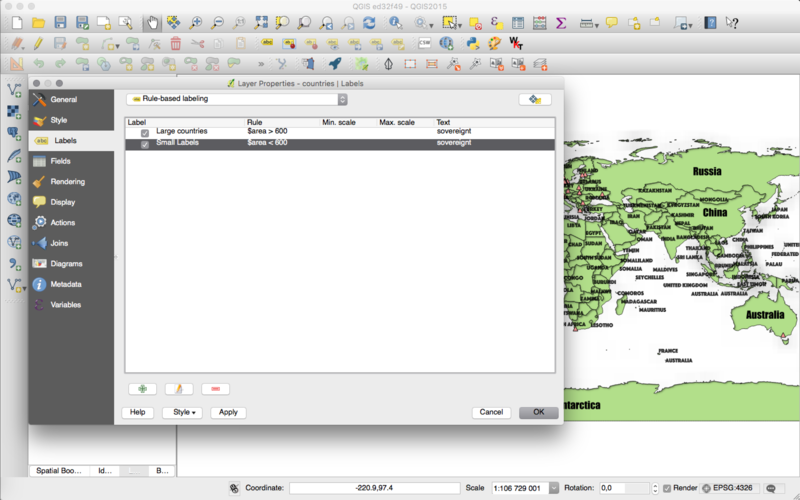 It gives you access to the new features we have been working on and represents the ‘cutting edge’ of QGIS development. 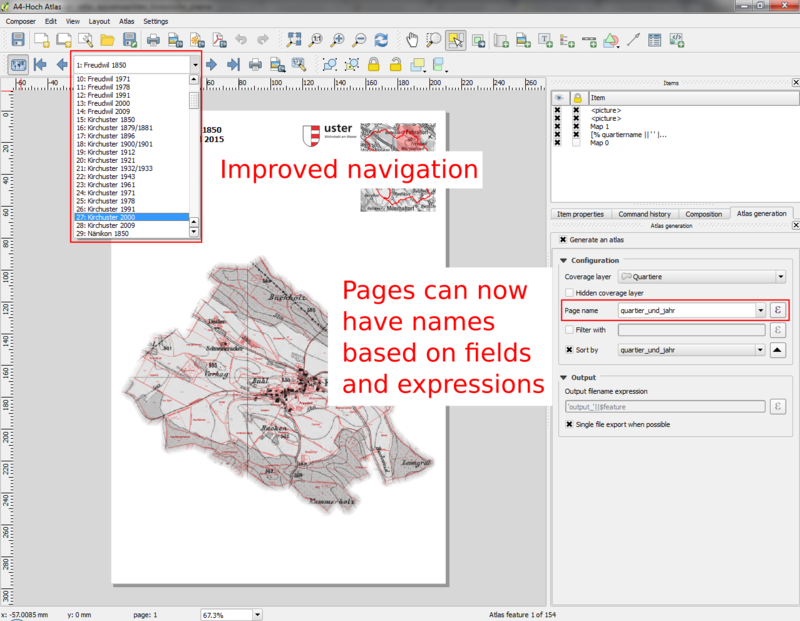 QGIS ‘Lyon’ is jam-packed with awesome new features. 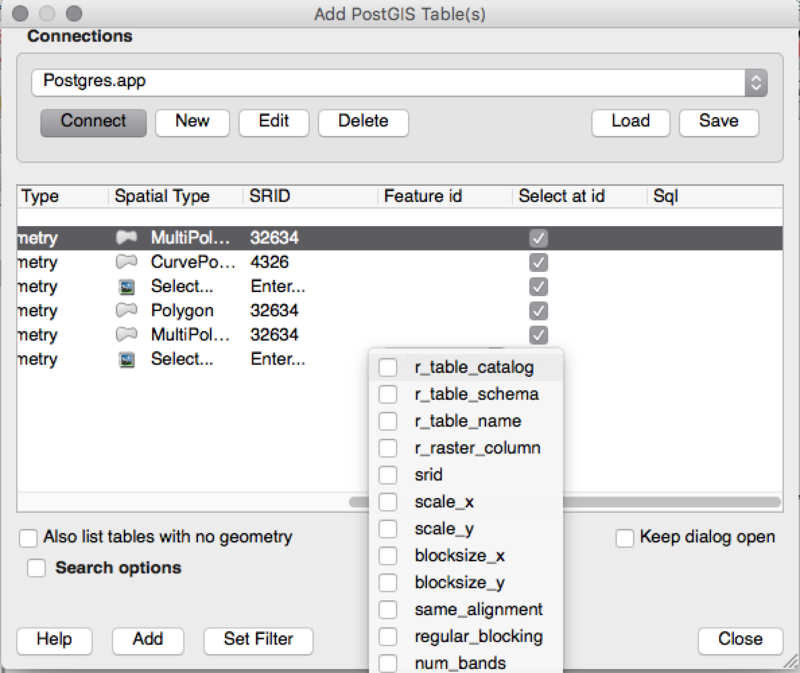 Special highlights are support for rule based labelling, rule based styling of attribute tables, and advanced geometry checker, support for digitising curve based geometries, better authentication management and much, much more! 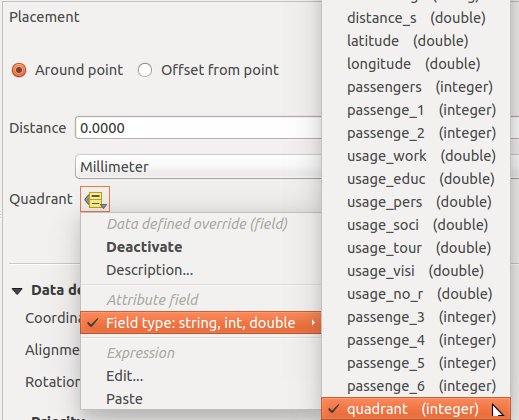 QGIS 2.12 also has many bug fixes and memory leaks addressed. 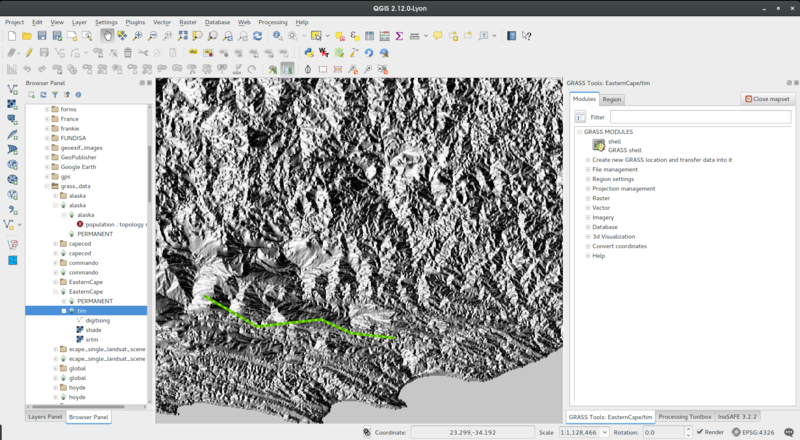 The features provided in QGIS 2.12 will be included in the next LTR release (slated for release in 2016), so using this release provides you with an excellent opportunity to test new features that will make their way into the next LTR. 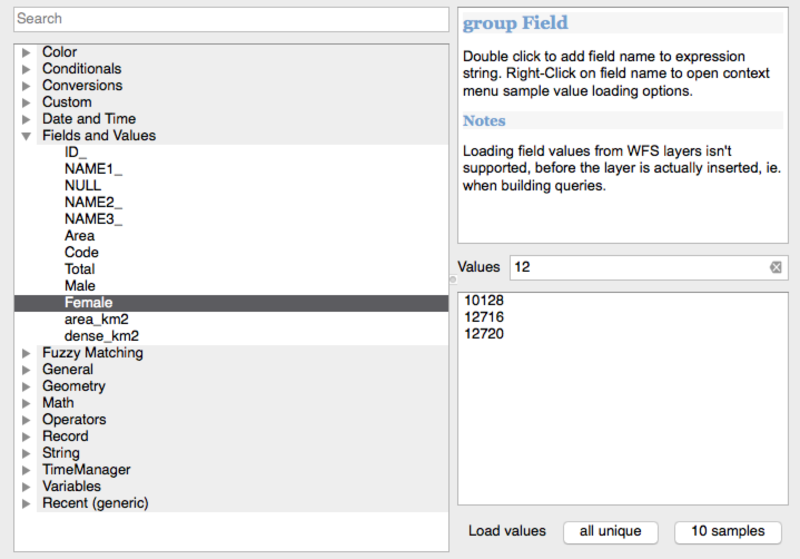 A set of functions for “fuzzy matching” have been added. 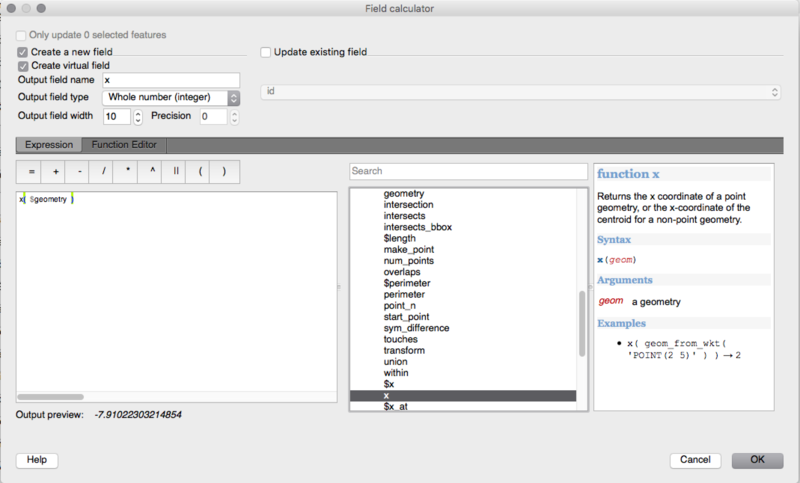 These include functions for finding the similarity of two strings and also for performing phonetic matching between strings, and allow you to perform filters for records which “nearly match” a specified string. 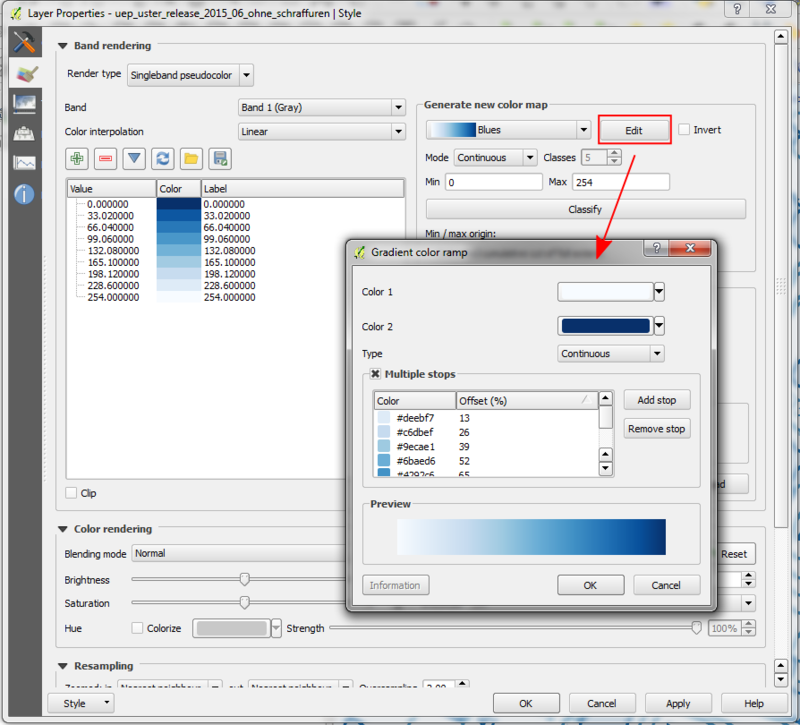 A new project_color function has been added, which allows you to retrieve a color from the project’s color scheme by name. 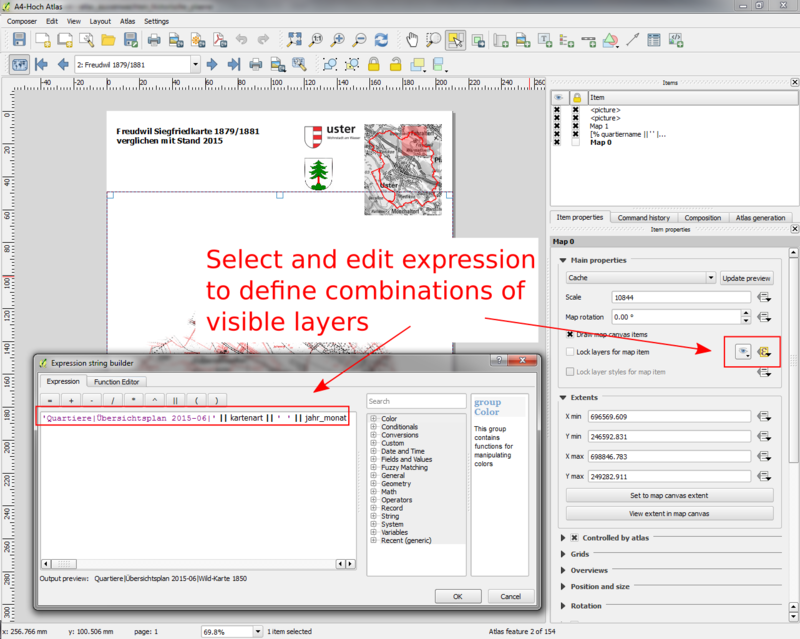 This lets you create ‘linked colors’, where the color of symbol or labeling components can be bound to a color in the project’s color scheme. 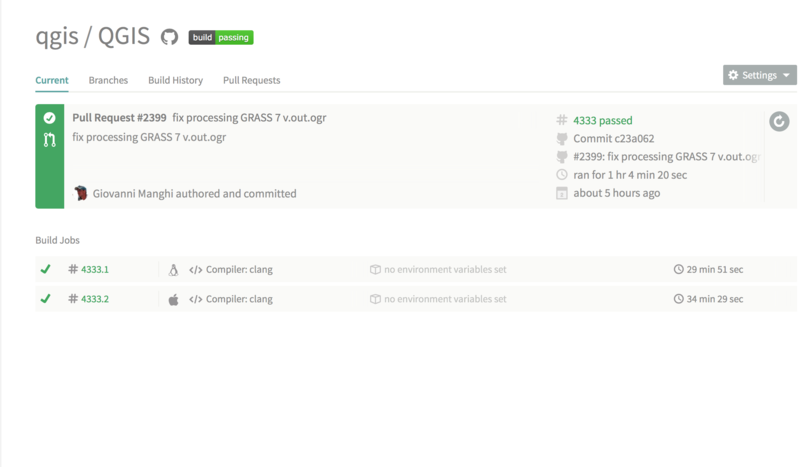 Update the color in the scheme, and all the linked colors will be automatically refreshed to match! 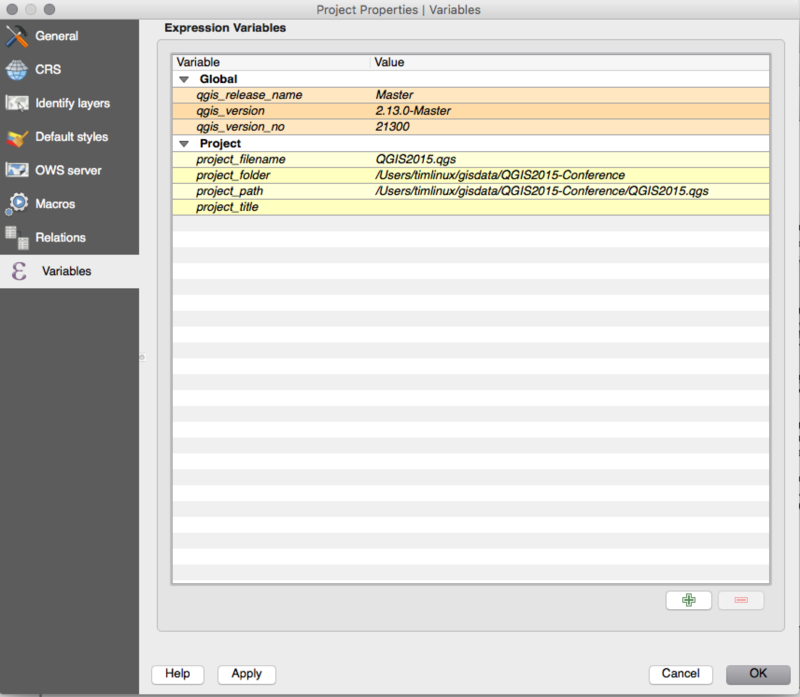 You can manage global variables from the Settings -> Options menu, and project level variables from Project properties (including adding your own custom variables). 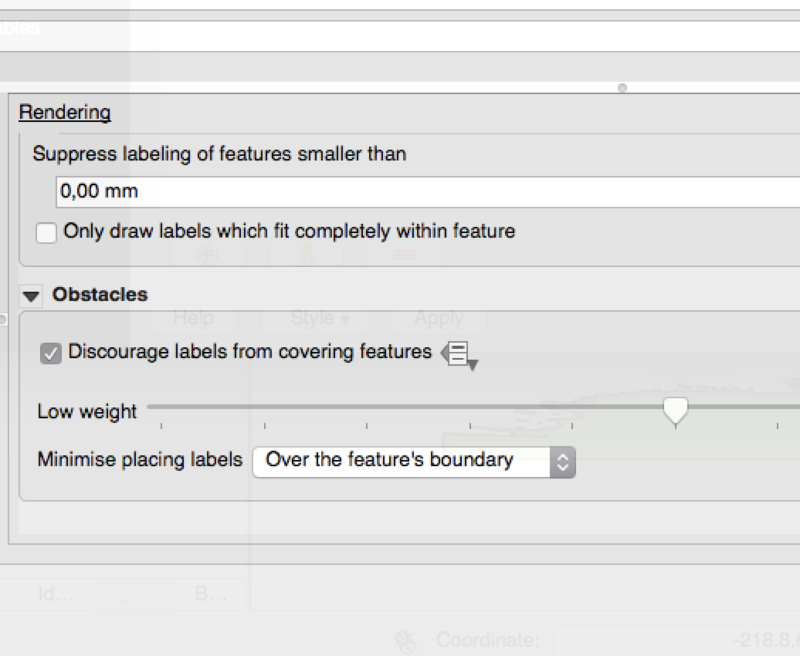 In the screenshot you can see that the Streets have the option “Discourage other labels from covering features in this layer” enabled. 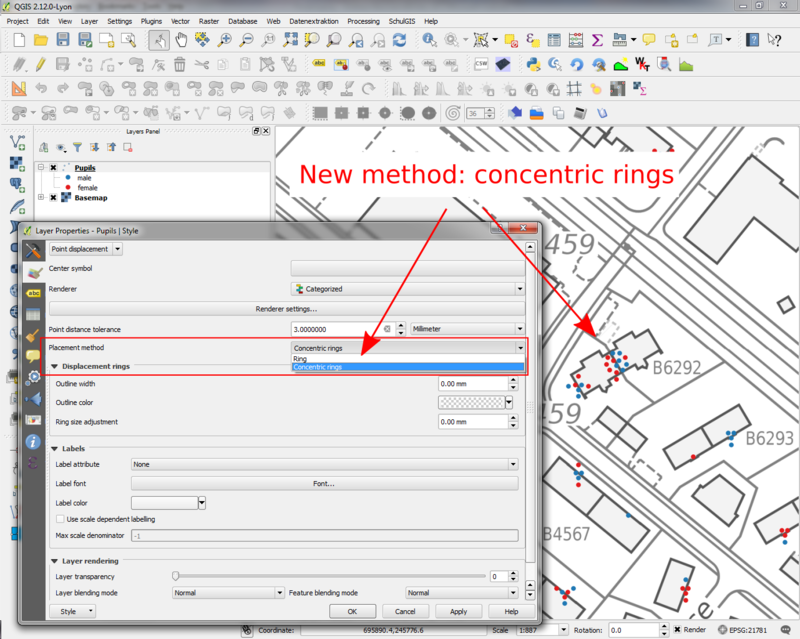 The red labels derived from polygon geometries are thus placed to avoid intersection with the street axis. 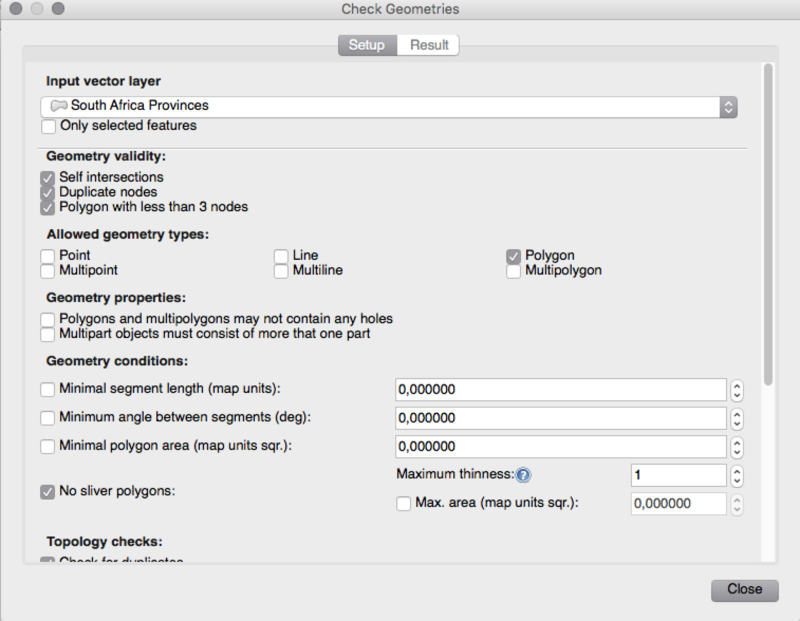 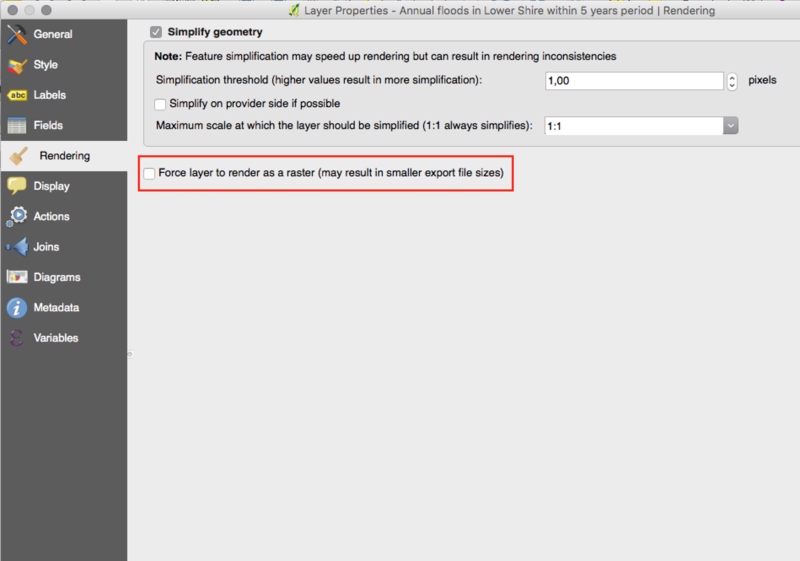 You have to enable “Horizontal” or “Free” on the polygon layer in order to achieve proper results. 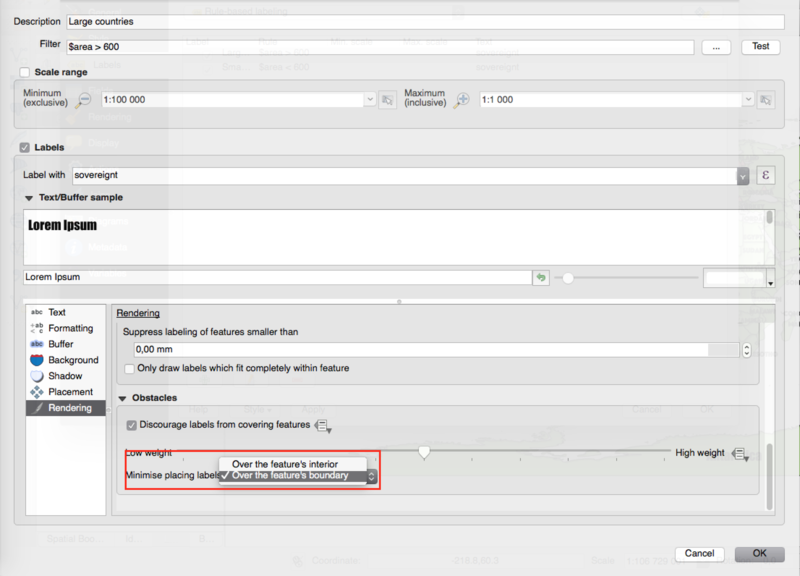 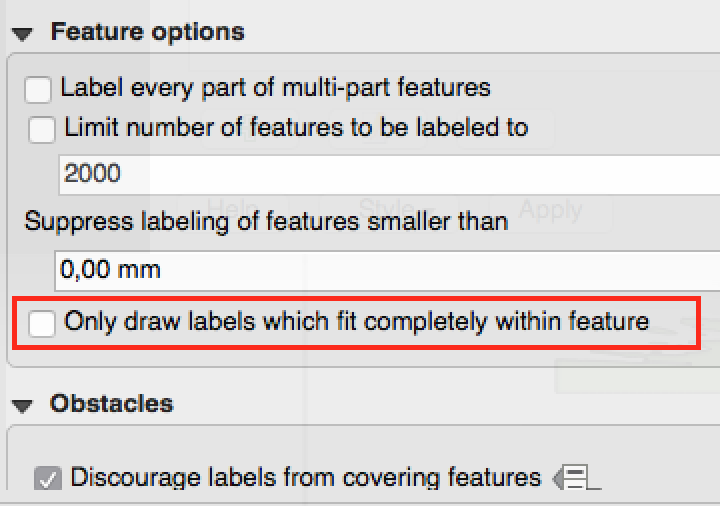 Note, that it is also possible to both label a layer, but also act as obstacle layer, by enabling the checkbox “Discourage labels from covering features” in the “rendering” tab of the label settings. 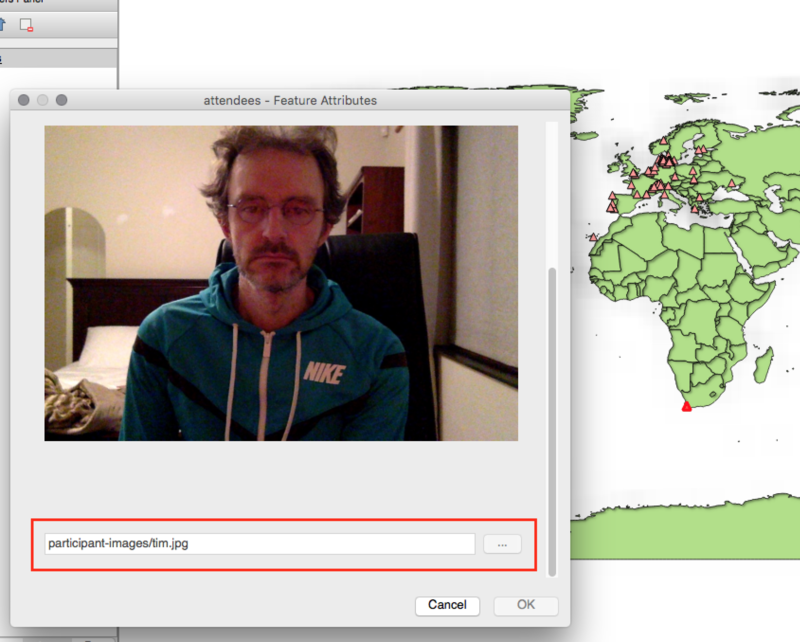 You can now set a field or expression as the “page name” for atlas compositions. 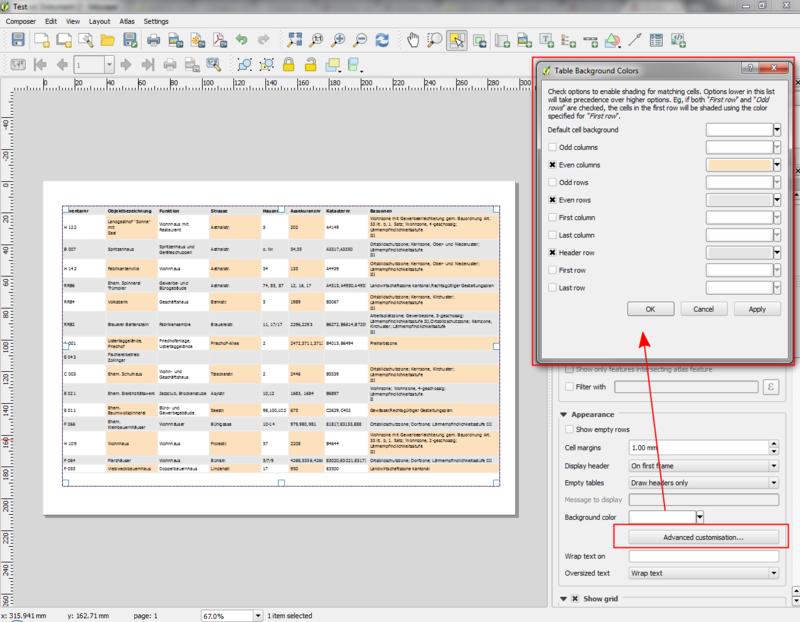 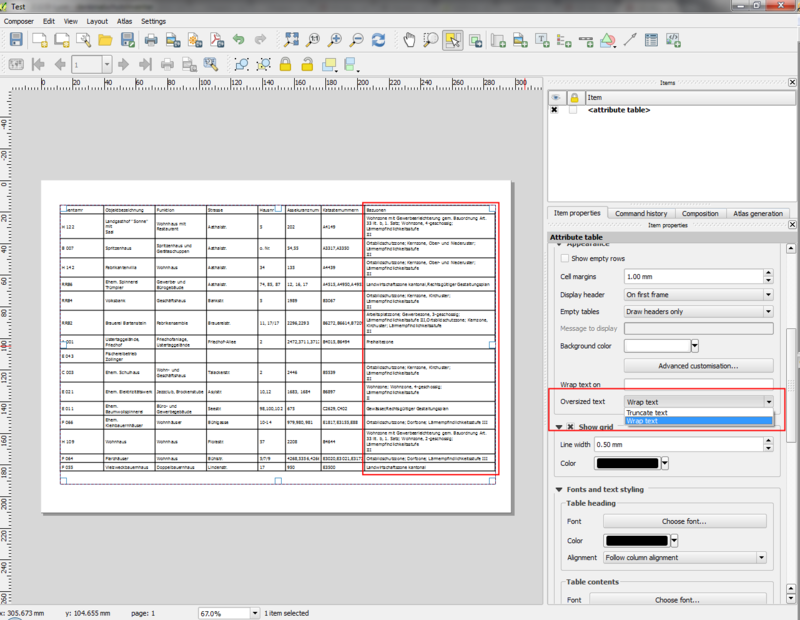 A page number combobox has been added to the atlas toolbar, which shows both a list of available page numbers and names. 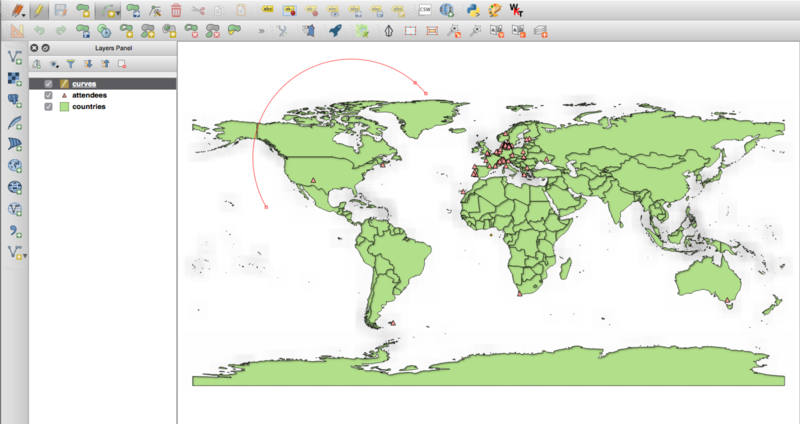 This allows you to jump directly to a specific page within your atlas. 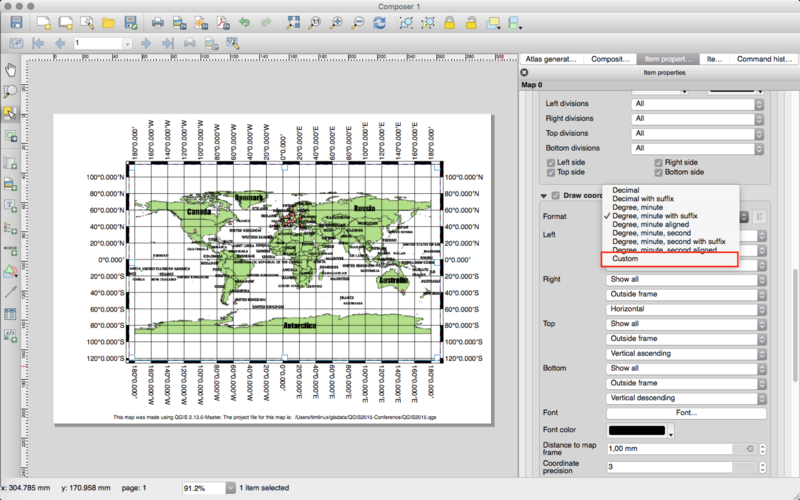 Using this control over map layers allows for “layer-based” atlases, where the map layers should change between atlas pages instead of or in combination with the map extent changing. 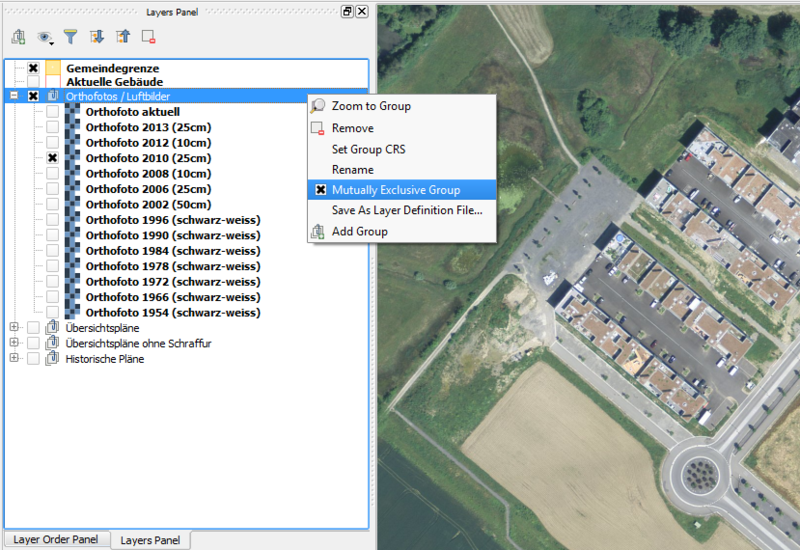 An example could be an atlas looping over different administrative units and at the same time looping over several historic maps or aerial images. 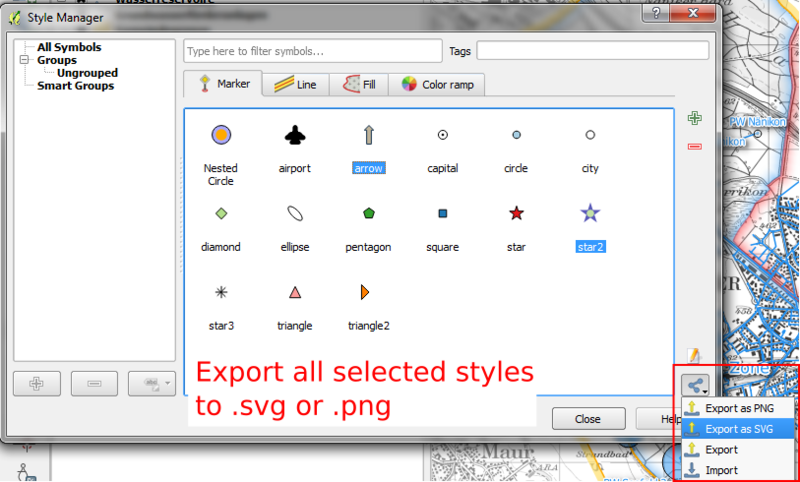 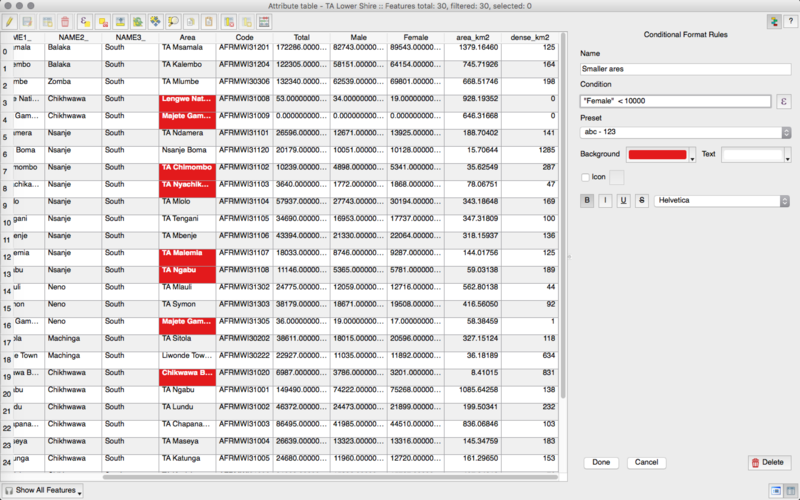 In QGIS 2.12 “edit” buttons have been added next to every color ramp choice. 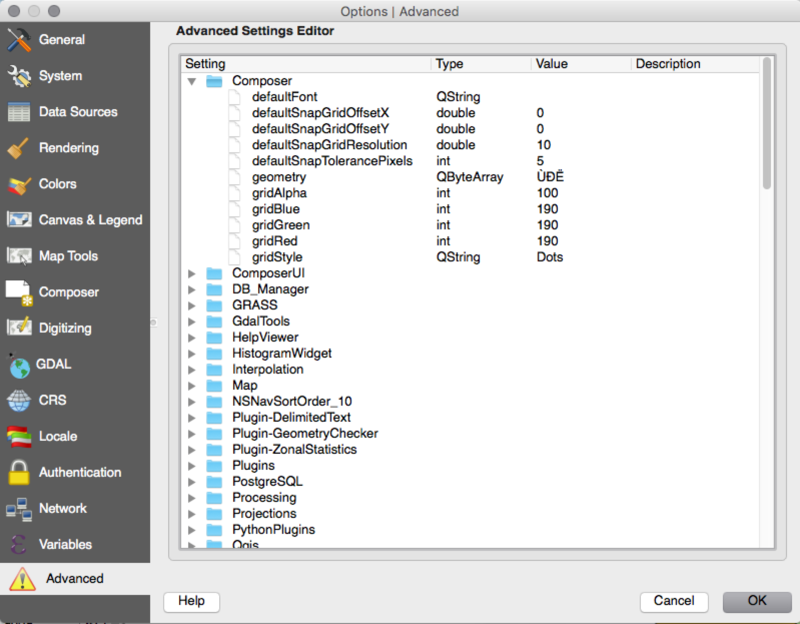 This allows you to easily edit an existing color ramp without having to create a new ramp and overwrite the existing one. 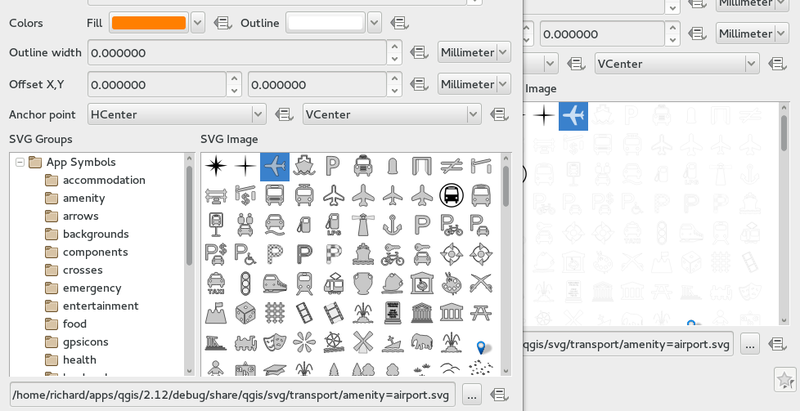 For all size input widgets there is now a third option “pixel”, next to “mm” and “map units”. 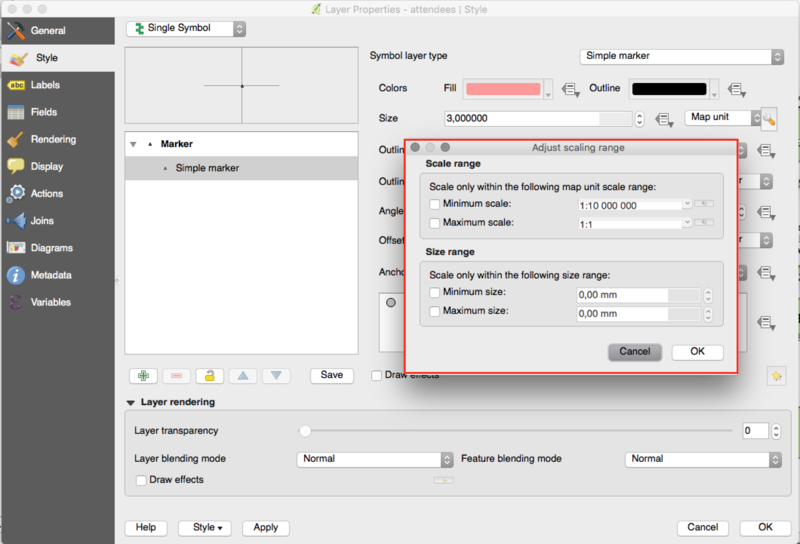 This concerns symbol sizes, stroke widths, dash sizes, offsets, etc. 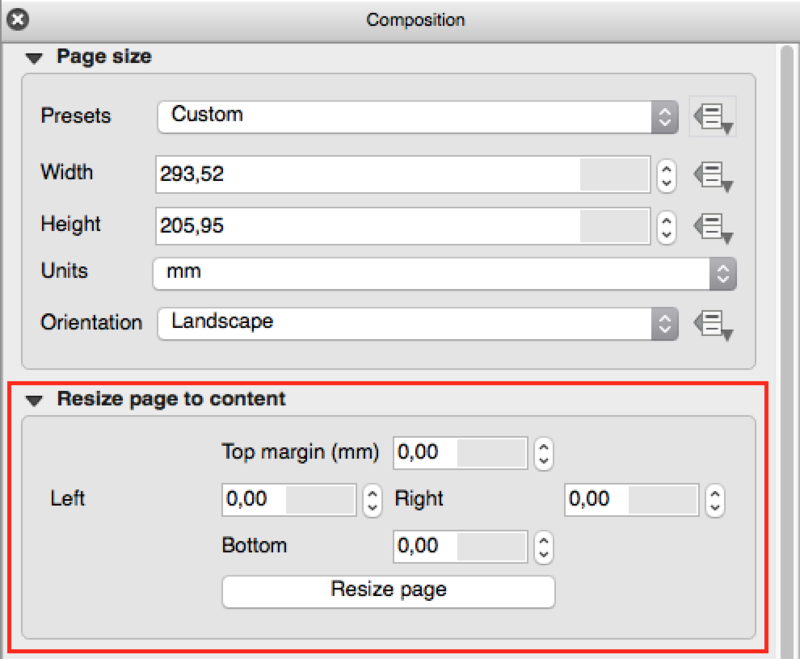 This may help, if you design for screens and not for print output.